Today entertainment is more lifelike than ever and content is coming from just about everywhere; productivity and the way we work has also transitioned to a whole new level. Coming this holiday the new Dell Mixed Reality Headset is poised to take you even further – to new worlds, even. In partnership with Microsoft, we’re developing our first head mounted display (HMD), which builds on our leadership in virtual reality (VR) and our work with HTC and Oculus to develop even more accessible virtual and mixed reality experiences. At the top of the year we piqued the curiosity of media and attendees when we first displayed (albeit under glass) an early prototype at CES. At that time, Paul Thurrott said it was “best-looking of the bunch” of the HMD headsets shown. Its evolved design (below) can be seen this week at Computex 2017, at both the Dell and Microsoft booths and among the OEM designs featured during the Microsoft keynote. Pre-orders begin this holiday in time to give your family, your friends – and most of all, yourself – what you really want for the holidays this year. This is a beautiful, ergonomic headset with stylish white contours and an innovative eye toward design. Engineered with a flip-up visor for convenient transitions from virtual world back to real world, there’s an equal emphasis on comfort: from thick, replaceable head and face cushions, to a thumbwheel band adjustment for personalized fit, to weight balancing that takes pressure off the nose and cheeks. The innovative design extends to cable management, routing cords (including audio) to the back for better freedom of movement as you walk about a room scaled experience. The Dell Mixed Reality Headset takes advantage of some of the same technology used in HoloLens, in particular built-in inside-out tracking, meaning there is no need to purchase or install external trackers or sensors in the wall. Moreover, you don’t need to bother with a complicated setup, just plug and play. In the future this tech can extend to platform-agnostic communication, with the possibility of users interacting with owners of different MR headset brands down the road. There’s the sleek design and the premium technology, but the excitement will be its accessibility. 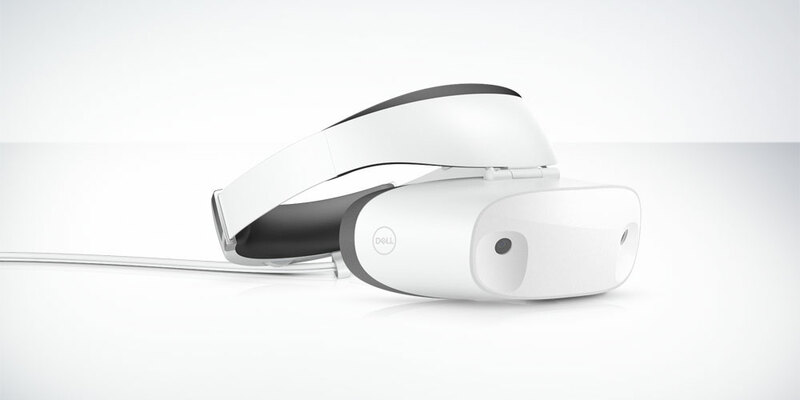 The Dell headset will be priced competitively and has been developed to run on more mainstream PCs; Dell wants to help anyone interested in mixed reality that may be challenged by the current cost of entry or complexity. 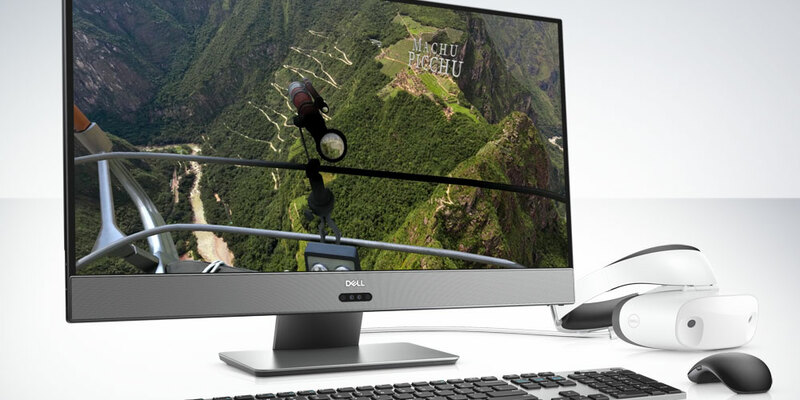 Dell is excited to put Windows Mixed Reality within reach for virtually anyone. I look forward to sharing more news and details on path to the holiday and availability of the Dell Mixed Reality Headset. Keep an eye on our social channels. I’m wondering if the video output on the Dell 5285 will be enough to support this device. And if it’s 60Hz or 90Hz.